Our new waste transfer station and scrap metal recycling centre is now open. 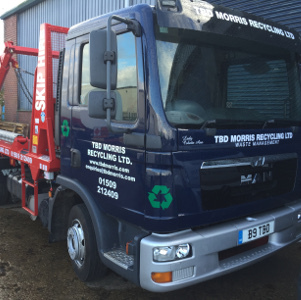 TBD Morris Recycling and Waste Management in Leicestershire. including Loughborough, Hinckley, Ashby De La Zouch, Coalville and Melton Mowbray. all types of dry waste.